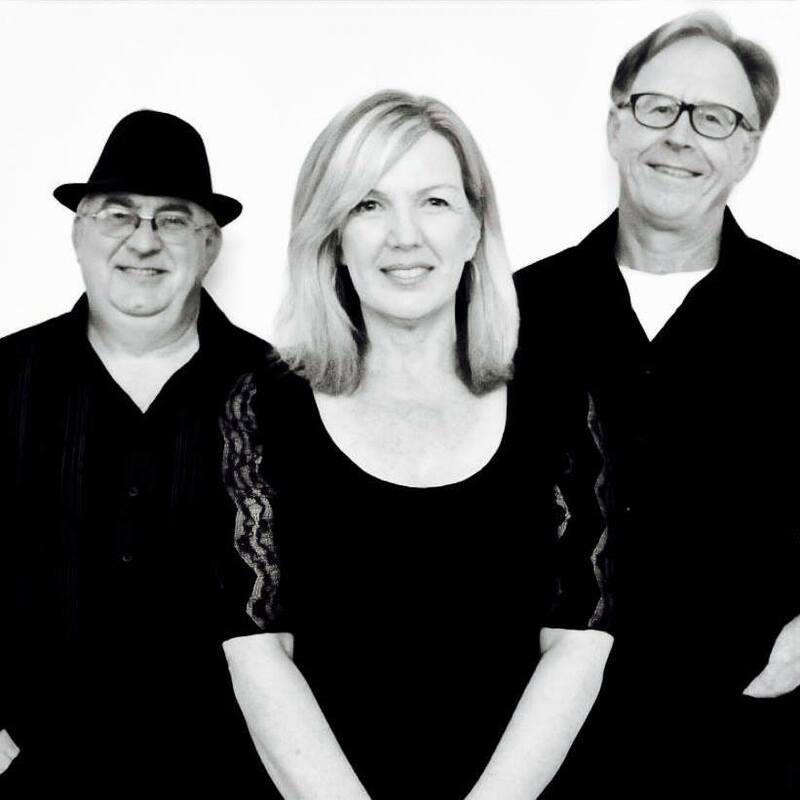 The Borrowed Ones are singer songwriter, Kathy Pike on lead vocals & guitar, performing songs borrowed from many artists & bands that she admires & loves as well as her original tunes, backed by Andy Dawe on lead guitar and Michael Boundy on bass. Kathy brings to these well loved tunes a humble respect and a disarming charm to her interpretations. The Borrowed Ones bring their music to wineries, pubs, cafes, bars, festivals and corporate events.